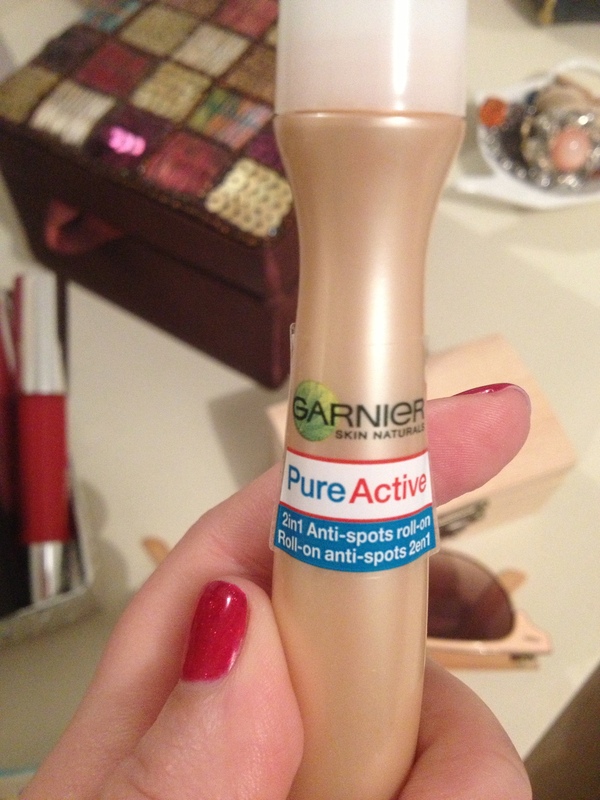 While in the Sydney last week the girls in the office were telling me about how fabulous Garnier Pure Active Intensive 2 in 1 anti-spot roll-on was. Never one to pass up on a recommendation I took myself to the nearest Priceline and bought it. Now there’s a lot of marketing buzz words in there that I usually laugh at like HerbaRepair (WTF?!) 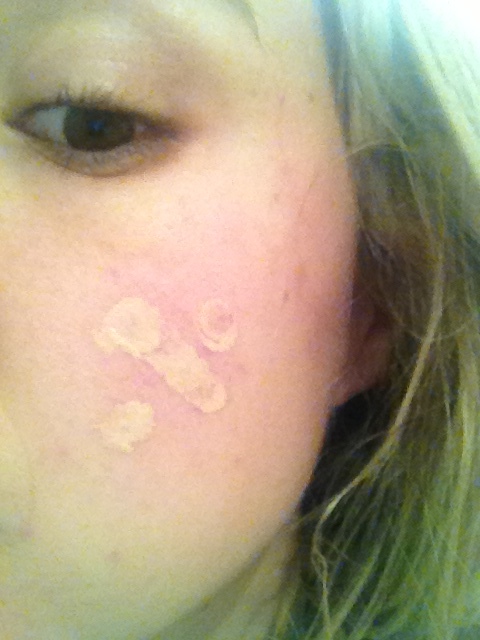 but I was keen on trying out a new product that’ll reduce the redness in my cheeks. I’ve only been using it for a week but I can notice it has dulled down a little. 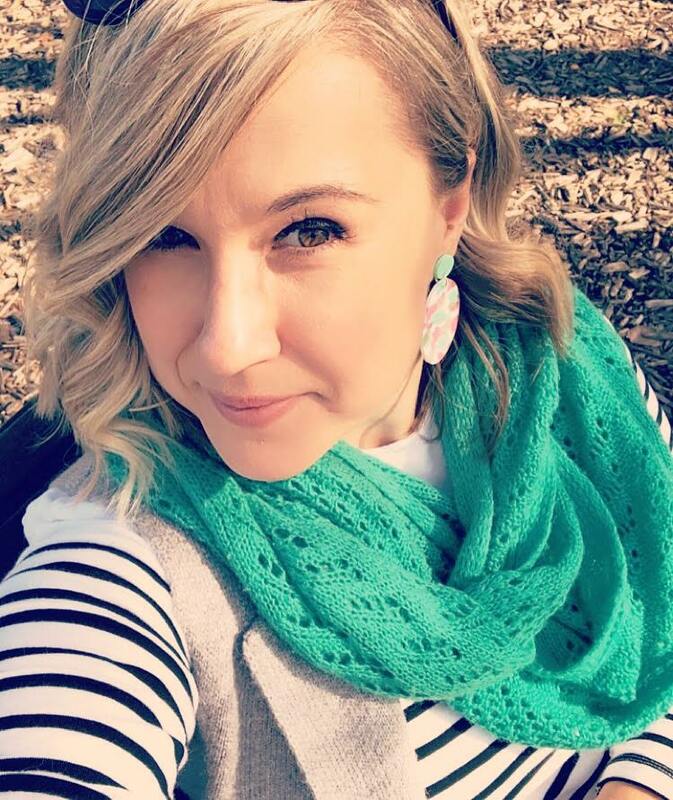 I dot it on my cheeks and any other spots/pimples I have and then put my usual Clinique foundation on top. So far so good! Have you used Garnier Pure Active Intensive? If so did you like it? Try the BB concealer by Garnier as well if you can find it:) my mom had terrible red blotches but the ingredients in the BB help get rid of them.. She’s been using it religiously for a while now and I see a big difference 🙂 thanks for the trackback! It’s definitely worth it! From Garnier you should try the undereye concealer BB cream, and otherwise the CC cream by Smashbox 🙂 I swear by those two products 🙂 good luck! LOL whatev I think your gorgeous, and that is not a compliment to boost your confidence either. It’s just the way I see it.